Families across Yorktown require household storage for a variety of reasons: to get packed up before a move, to clear out rooms during a home renovation, or to simply make space for a growing household. At all of these life stages and so many more, local families turn to Morgan Manhattan—a trustworthy provider of Yorktown household storage for well over 150 years. 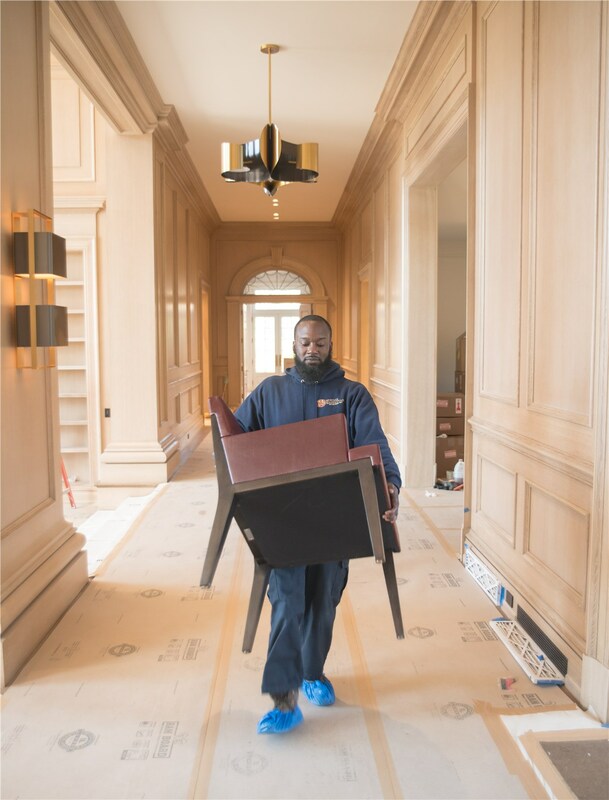 We don’t simply accept items for storage; we provide full-service support and luxury amenities to guarantee your complete peace of mind while you store with us! We both offer private and shared storage units, and you’ll only pay for the cubic feet you need. 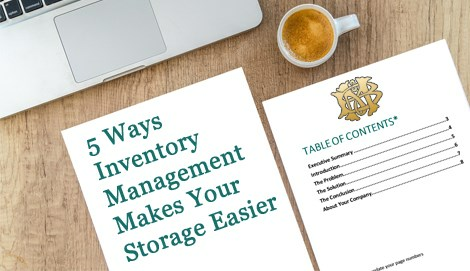 We host an online inventory system and can upload your storage details for 24/7 access through a private username and password. Whenever you’d like your belongings back, we’ll arrange for the convenient retrieval of your choice: loading dock pick-up, courier delivery, or staff drop-off. We have flexible storage periods and will go above and beyond to ensure that your family’s storage needs are met for a fair price. 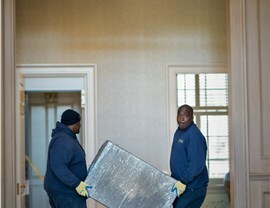 Unlike some household storage companies, we’re also full-service movers! 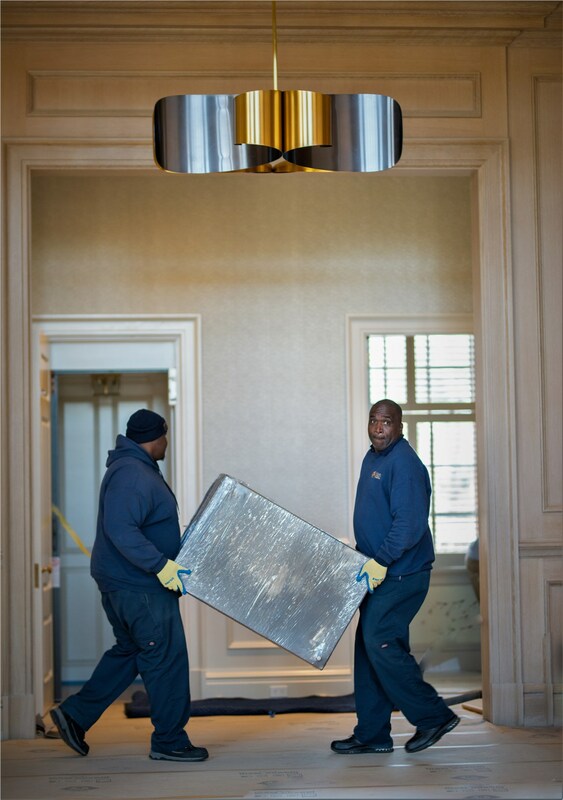 We can seamlessly transition between moving and storage anywhere in the world. 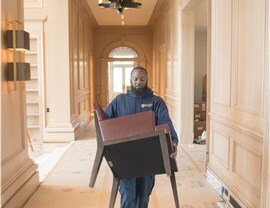 Whether for full-service moving or stand-alone residential storage, our entire staff stands behind the Morgan Manhattan motto: you simply can't find a better moving company. For Yorktown movers and storage experts with 150+ years of experience, give us a call today! You can also sign up for a free household storage quote by filling out our simple online form at any time.